First – test your site’s page load speed. This will let you know what you’re dealing with, and what your goal should be. 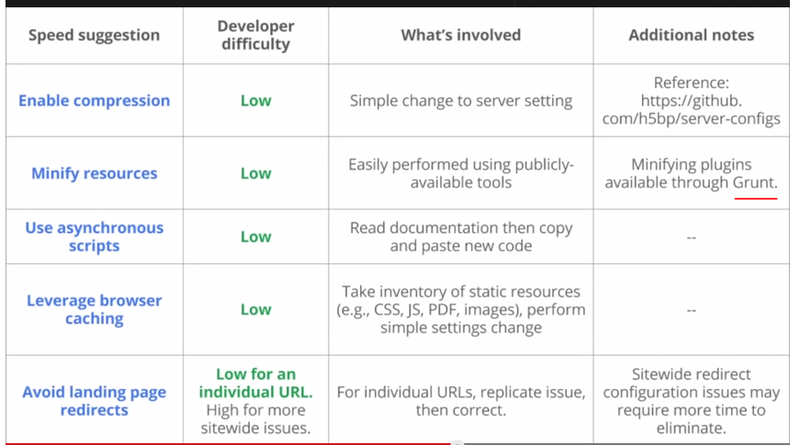 Reduce the amount of components that are downloaded to create and render a webpage. You can do this by simplifying the page’s design. Combined files are also a way to reduce requests. Combine all scripts into one single script, and combine all CSS into one sylesheet. On Apache systems, this goes into the root /htaccess or httpd.conf file. It’s server side code that I have no real idea how to edit; but if you have access to your control panel, you should be able to find it. By using the Expires Header you make components “cacheable”. This means that next time someone returns to the website, they won’t have to wait for unnecessary HTTP requests. Expires Headers are commonly used with images, but can be used on scripts, stylesheets and loads of other things. 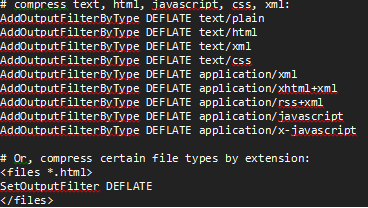 Use Gzip to compression elements of the webpage. Scripts can block parallel downloads; but if you serve your images from multiple hostnames, you can get more than two downloads to occur at the same time. Remove unnecessary characters from code to reduce its size thereby improving load times. Remove comments and unnecessary white space. The size of the downloaded file is then reduced. JSMin and YUI Compressor are well known tools for reducing JS size. I have a 301 redirect to my homepage, which I can’t change, which is annoying. But an annoyingly wasteful redirect occues when a trailing slash (/) is missing from a URL. DOM elements include DIVs, Body elements on pages, etc. Don’t use lots of iframes on your on webpages. Reduce the amount of unnecessary cookies that your website uses. 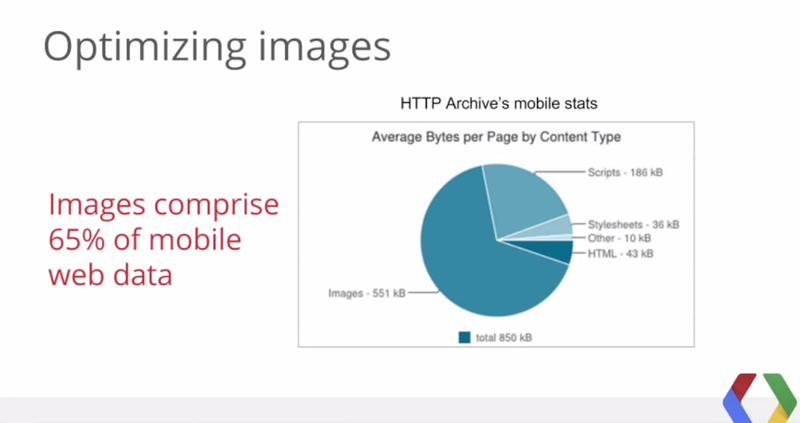 HTML 5 also has a new ‘localstorage’ and ‘sessionstorage’ objects. When you see an image using a small number of primary/basic colours don’t use hundreds of colour hex codes. Try converting GIFs to PNGs and see if there is any memory size saving. Run something such as pngcrush on all your PNGs. Run a program such as jpegtran on all your JPEGs. You could also just try reducing the quality in photoshop; i guess. The iPhone won’t cache components bigger than 25K; so this size or below is recommended. If a user/visitor is far away from the geogrpahical location of your server, will impact page load speed to that visitor. A C.D.N. is a number of servers, in different locations, that can be called upon to deliver and render webpages quicker to users in a proximity that is relatively close by. 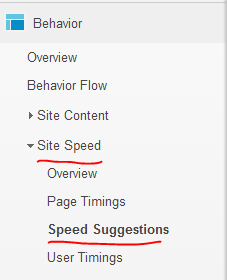 You can also use Google Analytics to do some further site speed tests, get insights and see some recommendations.